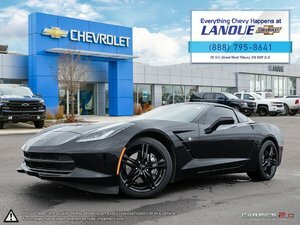 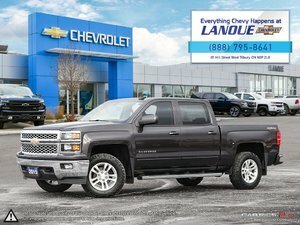 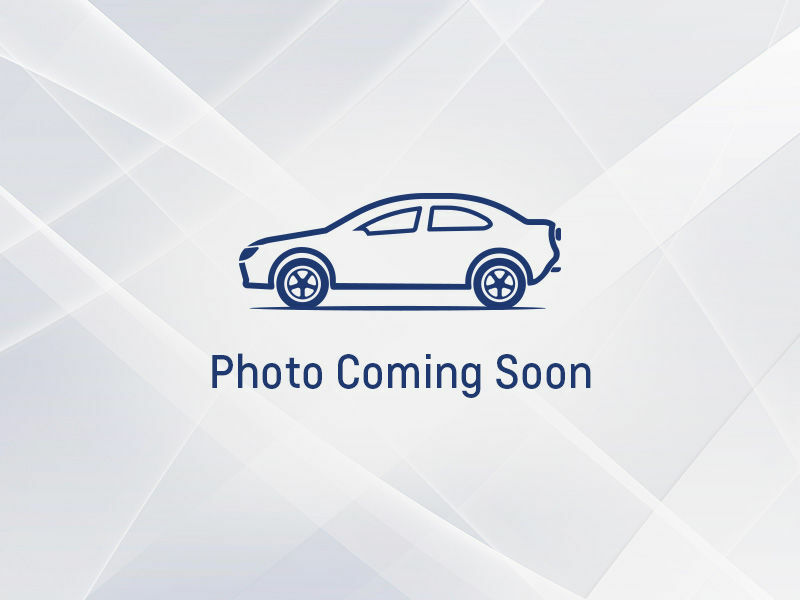 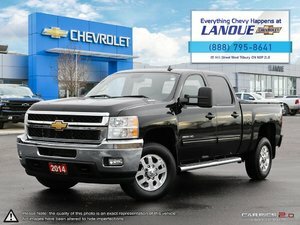 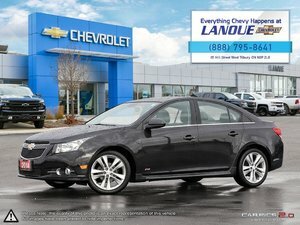 Buyers in Tilbury, Ontario, that are interested in a quality pre-owned vehicle will want to check out Lanoue Chevrolet’s complete inventory of used cars, trucks, SUVs and minivans that are continually updated every day. 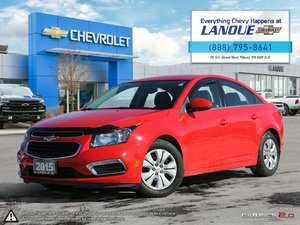 We have an impressive collection of models that have come from local clients as well as trade-ins. 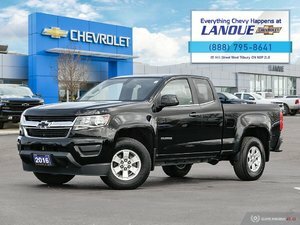 We know the vehicles we have to offer our clients, and we know that they will surpass your expectations when it comes to quality and reliability. 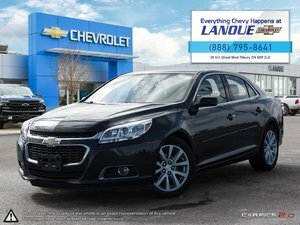 When you buy a pre-owned vehicle in Tilbury, Ontario, you are getting a quality vehicle that won’t ever let you down and that will surpass all of your expectations for quality and dependability. 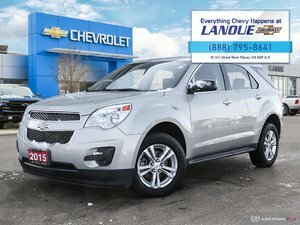 At Lanoue Chevrolet, we like to have a family-like dynamic with our clients, and we would never sell you a vehicle that we wouldn’t recommend to our own friends and family. 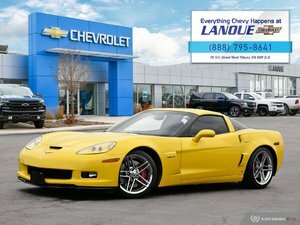 We inspect every vehicle that goes on sale, and we make sure that any repairs are performed before the vehicle is available to our clients. 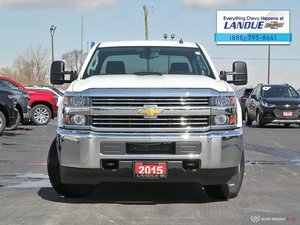 We perform our repairs using genuine Chevrolet parts, and we use the latest technologies to do our work. 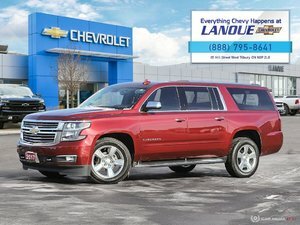 In other words, we never put a vehicle on sale that we wouldn’t drive ourselves. 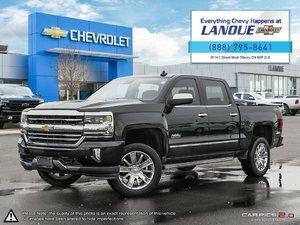 In doing so, we make sure that you will be satisfied with your purchase and come back to Lanoue Chevrolet for all of your needs. 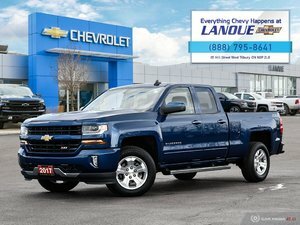 Once you have found the pre-owned vehicle you want at Lanoue Chevrolet, you will be impressed by our affordable and flexible financing offers as well as our special offers and rebates. 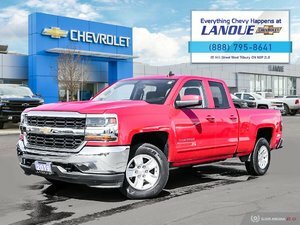 We are always trying to give you the most value possible when you come to Lanoue Chevrolet. 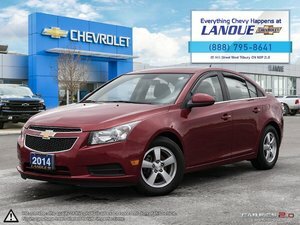 Come in today and browse our inventory of quality pre-owned vehicles today. 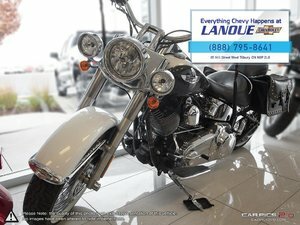 If you don’t see the vehicle you want, you can still contact us, we will do everything we can to find it for you.